The Five Love Languages: How to Express Heartfelt Commitment to Your Mate by Gary Chapman, PhD was written in 1995 has been on a New York Times bestseller since 2009. 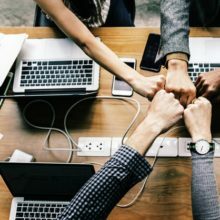 Chapman’s deceptively simple theory is that everyone has a primary and secondary way of expressing love and the secret to a successful relationship is to discover how your partner expresses love to others. In other words, people tend to give love in ways that they want to receive love. According to an article on WebMD, Chapman, who is also the director of Marriage & Family Life Consultants, Inc. in Winston-Salem, N.C., believes these five categories are “…rather fundamental in terms of ways to express love to people,” and says “… learning each other’s love language can help couples express their emotions in a way that’s deeply meaningful to one another.” Chapman also believes that if your partner is complaining about something, it is probably their love language talking. One example: if your husband complains that you didn’t remember to take his suit to the cleaners, he may be an “acts of service” person. 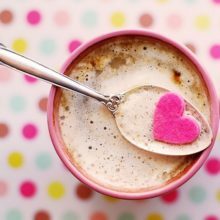 The important thing to remember is that love languages differ for everyone, and you can have a more loving and lasting relationship by listening and changing how you express your love. For example: if your husband’s love language is quality time, it is essential to make time to be together – even it’s just watching a movie or taking a quick walk. If you are a person who really appreciates presents and cards, it’s better to tell your partner rather than simmering because he or she forgot your anniversary again. The language of love can make all of your relationships better: moms, best friends, and sisters all have their own language and preferences. The trick is to pay attention and start listening. 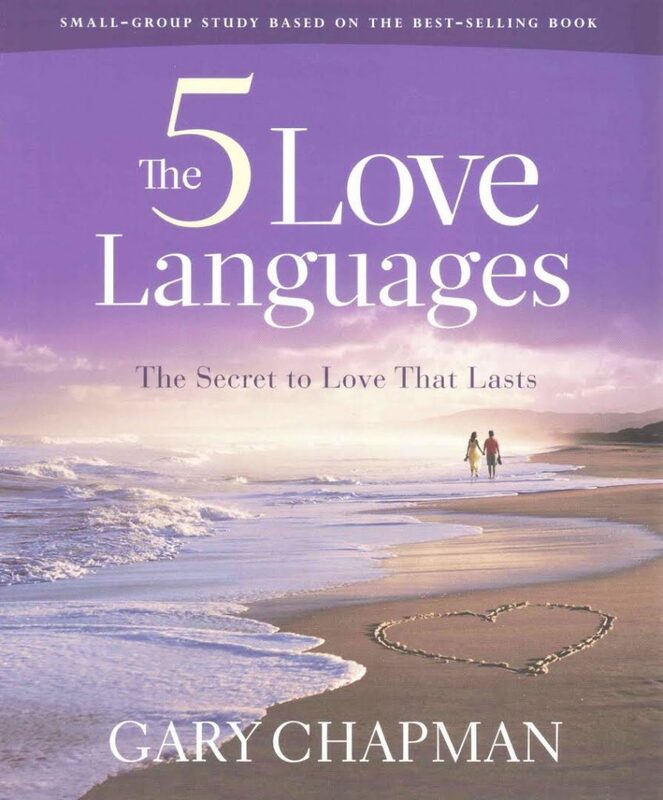 Chapman has written other books related to The Five Love Languages, including The Five Love Languages of Children in 1997 and The Five Love Languages for Singles in 2004. There are also special editions of the book such as The Five Love Languages: Military Edition, which he co-authored with Jocelyn Green and released in 2013. You can learn more about Chapman’s theory and take the Take the 5 Love Languages® official assessment here. “ The Five Love Languages,” Wikipedia.